Over the fall when I gave a talk with Frank Everett on jewelry in the movies at L’Ecole’s School for the Jewelry Arts, we had a few pieces on display for the evening. 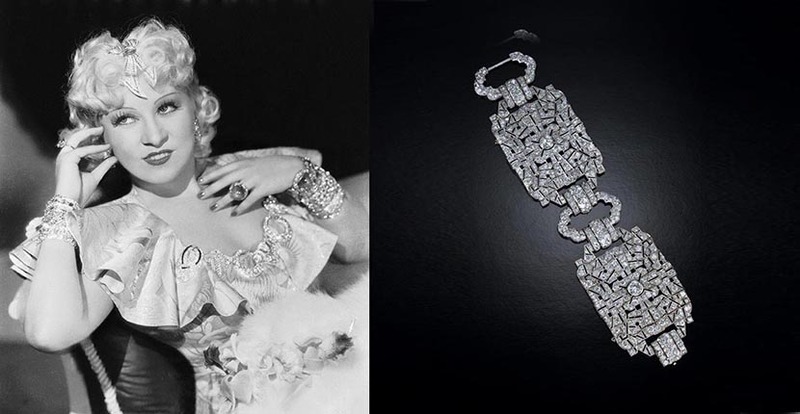 Mae West’s diamond Art Deco bracelet was among them. Everyone’s fascination with the story and the star inspired me to share it again here. Mae West modeled her character and style on the 1880s Broadway star Lillian Russell. She put on a corset to cinch her waist, pushed up her bosom and almost single handedly brought back the fashions of the Gilded Age near the tail end of the Art Deco era. Immensely popular at home and abroad, French critics proclaimed that West’s acting had surpassed that of Greta Garbo and Marlene Dietrich. The celebrated Parisian designer Elsa Schiaparelli used West’s hourglass figure as the inspiration for the bottle of her perfume called Shocking. By 1935 West was one of the highest-paid woman in America. She wrote in her autobiography, “With this kind of income, I was even paying for my own jewels—sometimes.” Mae West collected jewelry in any number of styles combining frilly diamond necklaces of the Gilded Age with wide geometric diamond bracelets of the 1920s and all kinds of big diamond rings. While the lifestyle and the diamonds may sound decadent, and it was, West proved to be one of the most honorable stars in Hollywood. 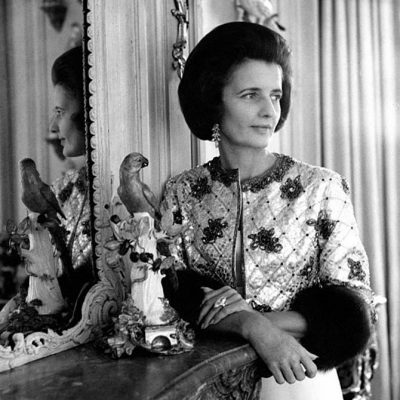 When World War II broke out, she sold a large portion of her jewelry for the war cause. It was rumored that the beneficiary of the sale was Britain’s Royal Air Force. The flight crew had named their shapely inflatable life vest Mae Wests. During the 1950s, West had a celebrated nightclub act in Vegas. 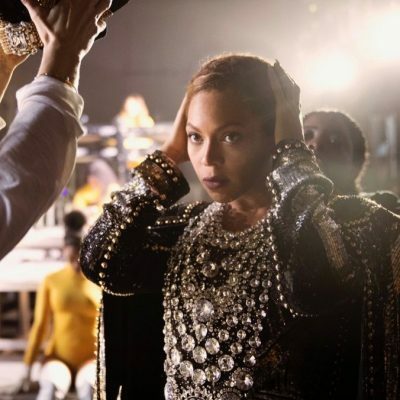 Her chorus line was filled with a magnificent cast of muscle men that included Joe Gold who went on to found Gold’s Gym, Mariska Hargitay’s father Mickey who was a Mr. Universe and a wrestler named Charles Krauser. Thirty years West’s junior, Krauser became totally smitten with the star. He pursued her relentlessly, until she finally gave in to his advances. A devoted companion Krauser once said, “I believe I was put on this earth to take care of Mae West.” The couple remained together until she died at age 87 in 1980. West bequeathed her jewelry to Charles Krauser who never sold it for the money. Clearly, he held on to it as a memory of his true love. It did not pass to the market until he died in 1999. 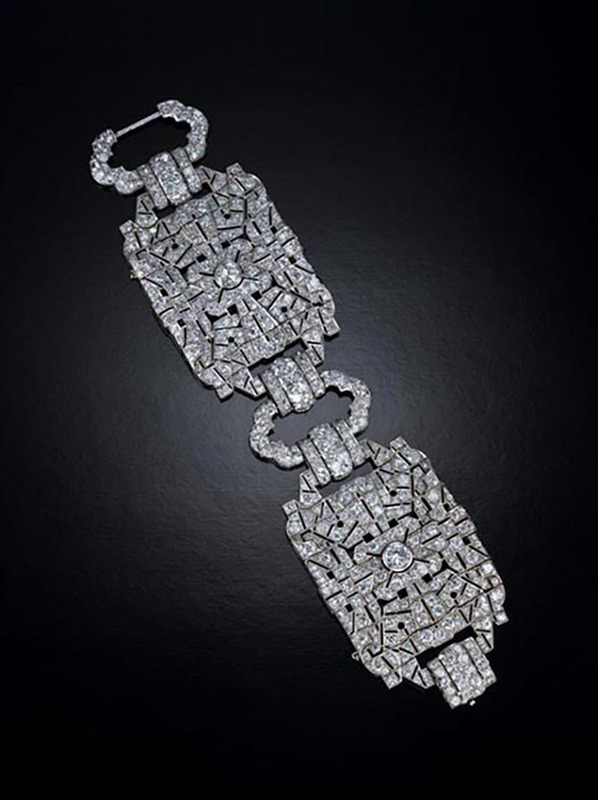 Neil Lane who was very moved by the love story, purchased the extra wide diamond Art Deco bracelet with French hallmarks for his Archive Collection. While the piece is not for sale, Neil has loaned it to stars on very special occasions. Madonna wore the jewel in her 2006 Hollywood video. Catherine Zeta Jones sported the jewel in her 2002 Oscar winning role as the vixen Velma Kelly in Chicago. I feel certain West would have loved that her jewelry is still appearing on strong women delivering sassy and memorable perforamances.